Allegra, Ruby and I are delighted to feature Pawalla today. Pawalla is a subscription service: once a month, you receive a box filled with all natural canned food, delicious treats, healthy supplements and fun toys. I’d say their tag line “joy for cats and dogs” is appropriate for the service they provide! Allegra and Ruby are always excited to receive boxes addressed to them, and even though everything was well-sealed, I think they somehow knew that this box contained yummy food and treats. 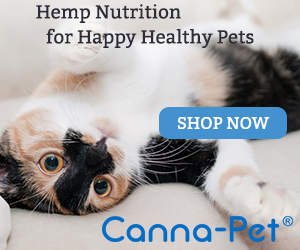 The food and treats are selected by a veterinary nutritionist, based on the information you provide about your pets during the sign up process. I only recommend one of the brands that was in our box (Weruva), the other two don’t live up to my, admittedly stringent, requirements. Much to Allegra and Ruby’s relief, the treats and toys met with my complete approval. 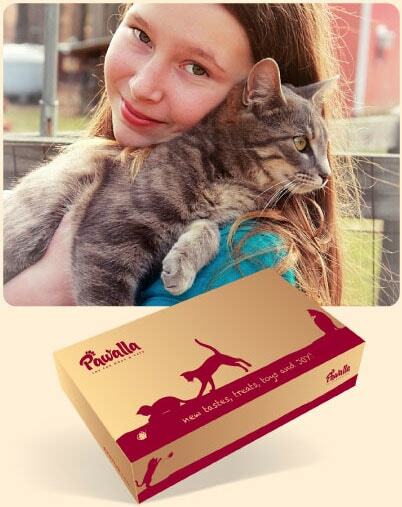 Pawalla is a fun way to spoil your cat, or to give as a gift to a cat loving friend. For more information about the service, please visit Pawalla’s website. 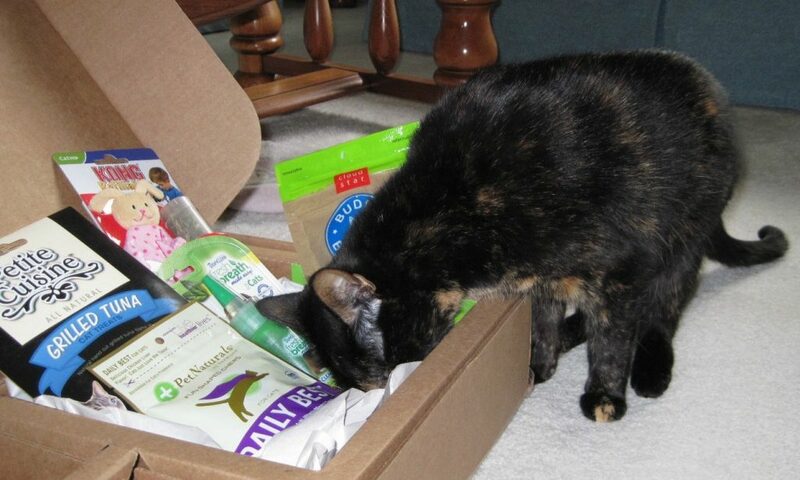 Enter to win a 3-month subscription of Pawalla for your cats – a $78 value! To enter the giveaway, tell me in a comment why you’d like to win the subscription. For an additional chance to win, tweet about this giveaway or share on Facebook, and post the link in a separate comment. Due to high shipping costs, this giveaway is open to readers in the United States only. It ends Thursday, July 26. I’m also pleased to be able to offer an exclusive discount to Conscious Cat readers. Enter code CONSCIOUSCAT for a 20% discount off your first month’s subscription. These boxes of treats and toys look like so much fun! My kitties would enjoy them. Wow, three Ragdoll boys, three months of fun! They love toys and treats and the boxes they come in! They’d love to win such a fabulous prize! I would love to win the box of treats for my lil boy because I love to spoil him! Being out of a job lately has made it very difficult for me to walk into a pet store and only get the essentials. Plus he can always use the extra box as his spare bed… haha. 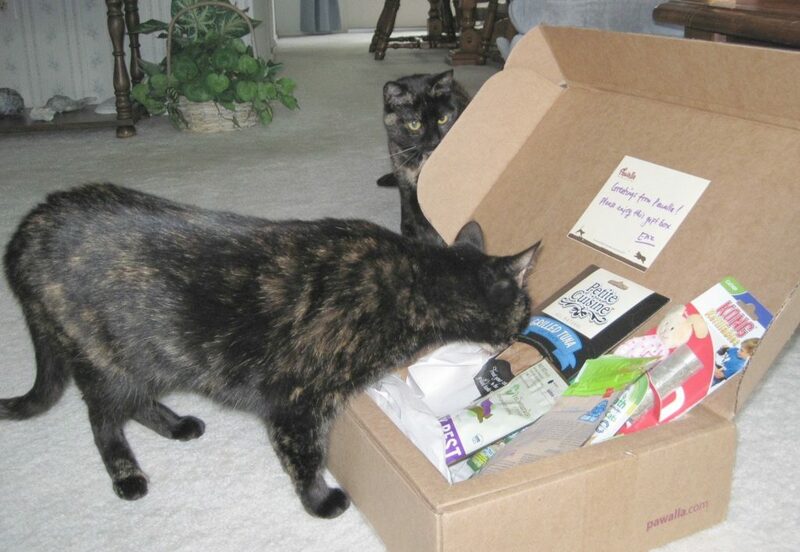 My Torties, Portia & Ginger would love to win boxes treats and toys. They love to try new things. This is such a great idea! Maybe it would prevent me from feeling like I need to get them a toy/treat every time I go out somewhere! I know my furbabes would go crazy over the box and its contents. I guarantee the box would end up becoming a bed for someone as well! 🙂 Kitties do not like to let the little things go to waste! My cats would be sooooooo happy to get treats and a box of toys, they love surprises. And boxes of stuff to nest in. I’d love to win because my guys love surprises! I have 4 kitties and live with family so we are in a very small space. I love to get little treats (food and toys) to keep them moving around. I also love to try new brands–you can never feed your cats too well! I’d like to receive this because I love receiving packages in the mail, and surprises, and I love letting my cats try new things. I have 3 kitties, all of whom LOVE treats. They would love to receive this in the mail!